and after all that, I only have a plan yet! 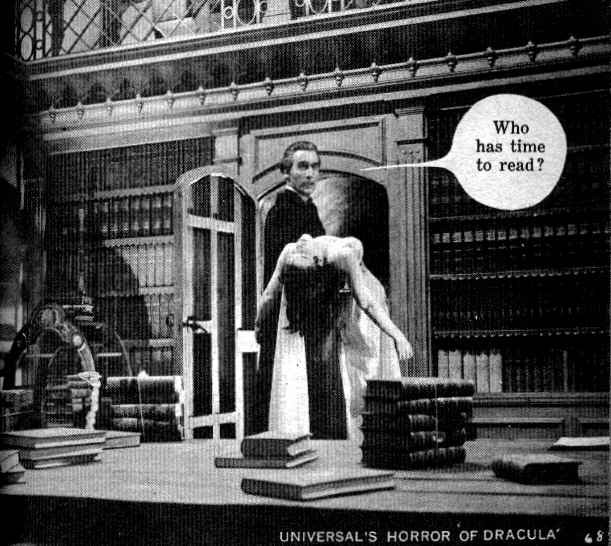 especially compared with most of the other stuff Hammer Films used to turn out. in this chilling Hammer classic, based on Stoker's novel. Peter Cushing co-stars as intrepid vampire hunter Van Helsing. Subtitles: English, French, Portuguese, Spanish; theatrical trailer.